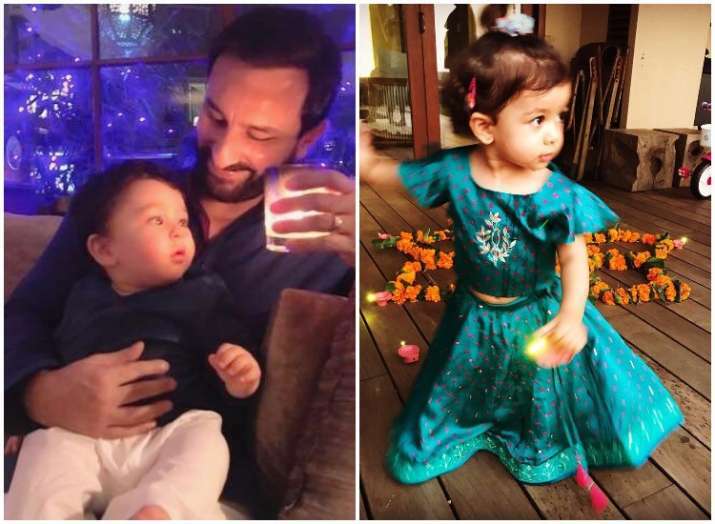 Saif Ali Khan and Kareena Kapoor’s son Taimur to Shahid Kapoor and Mira Rajput’s daughter Misha broke the internet with their cute Diwali pictures. Diwali celebration is always huge and grand in Bollywood. Several celebrities such as Aamir Khan, Sanjay Dutt and Anil Kapoor hosted big bashes this Diwali 2017. While the parties rocked and caught much attention, it was the adorable celebrity kids who took the centre stage and, wowed us all. 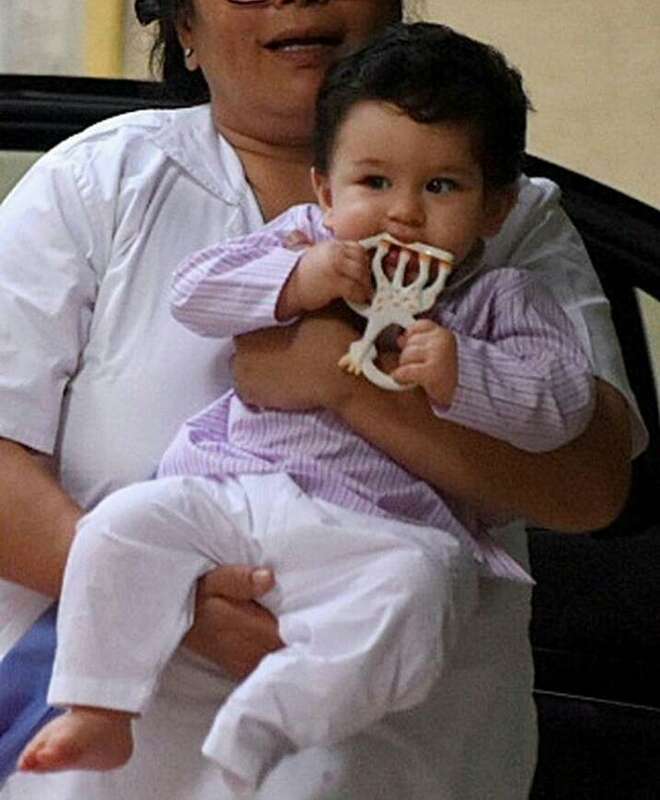 Saif Ali Khan and Kareena Kapoor’s son Taimur to Shahid Kapoor and Mira Rajput’s daughter Misha broke the internet with their cute pictures. Meanwhile, Aishwarya Rai Bachchan and Abhishek Bachchan’s daughter Aaradhya and Ajay Devgn and Kajol’s daughter Nysa looked graceful in their Diwali outfits. 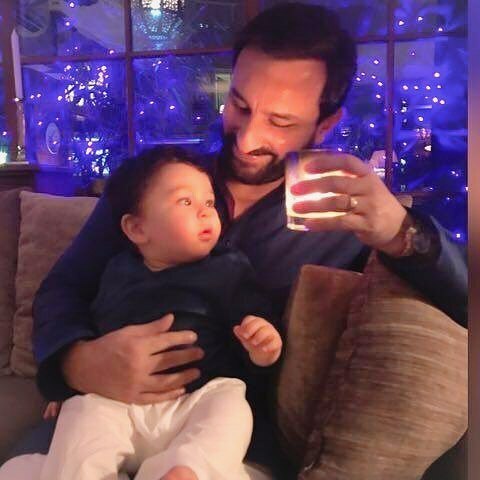 It was the very first Diwali celebration for Saifeena’s little munchkin Taimur and boy oh boy, he looked absolutely adorable in his festive attire. The internet sensation visited his grandmother Babita Kapoor’s house wearing a traditional kurta. Taimur also twinned with his father Saif Ali Khan in a dark blue kurta, which made us go wow all the way. 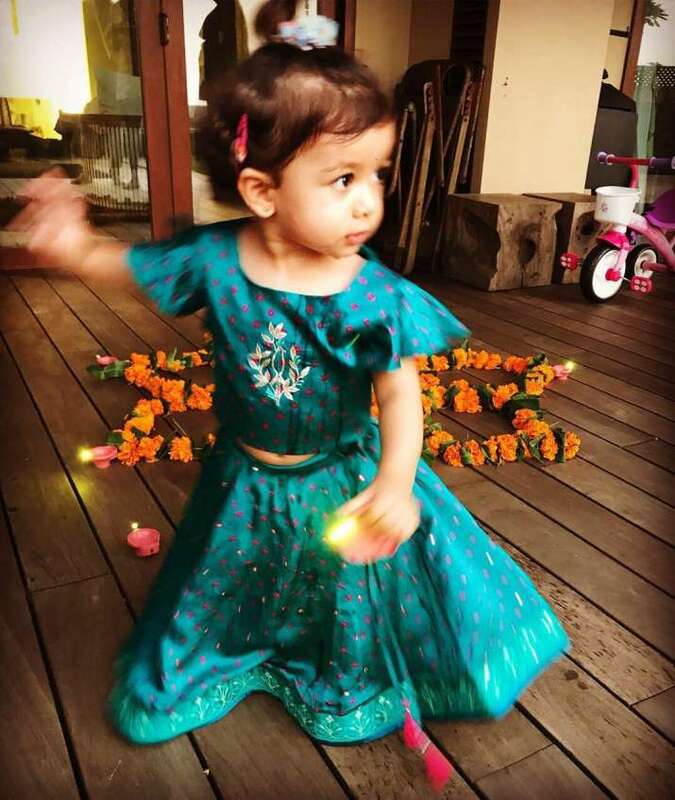 Shahid Kapoor took to Instagram and shared his little angel’s Misha picture where she can be seen dressed in a blue traditional skirt and top with small pink flowers. She is clicked holding an artificial diya. Meanwhile, daddy dearest Shahid and mother Mira Rajput looked made for each other in their Diwali celebration picture. 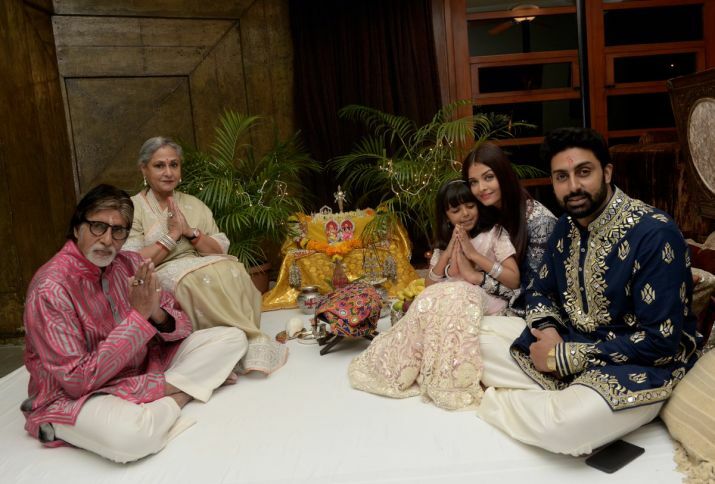 Aaradhya Bachchan celebrated her Diwali with grandparents Amitabh Bachchan and Jaya Bachchan. Aaradhya was seated on Aishwarya's lap with folded hands and, she was the star of the frame-worthy family photo. Nysa Devgn looked graceful and beautiful in a peach coloured traditional attire. 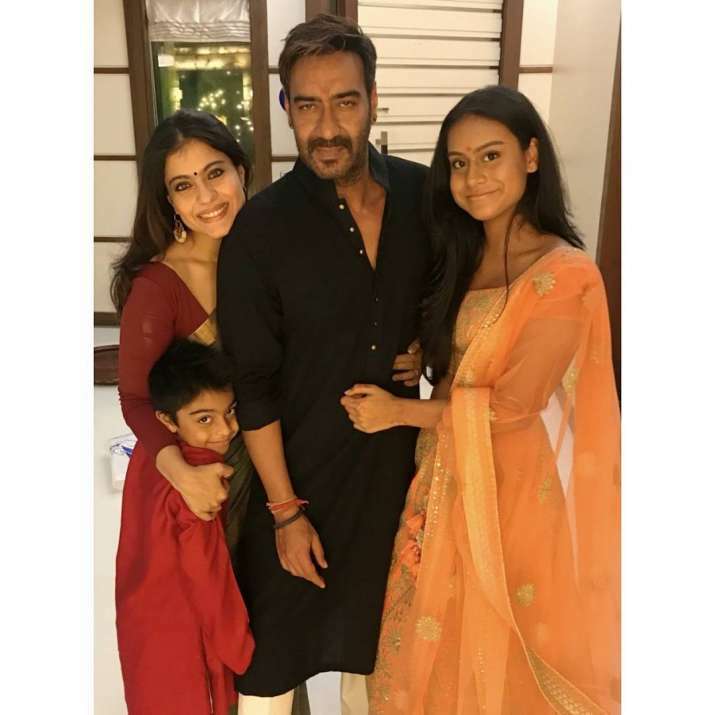 The pretty lady shared lovely frame with father Ajay Devgn, mother Kajol and younger brother Yug. Bollywood celebrity kids surely did make huge headlines this Diwali 2017 and, created a buzz across the internet. They all looked gorgeous and stole our hearts! Happy festive season little ones. Previous StoryMalayalam actor Dulquer Salmaan on stardom: Honestly, I don’t take it seriously Next StorySanjay Dutt’s daughter Trishala is trending on internet and here is the reason!